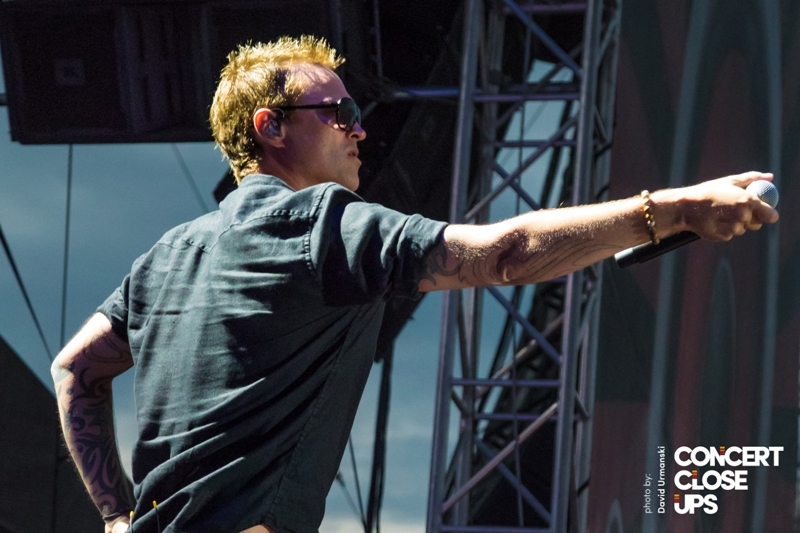 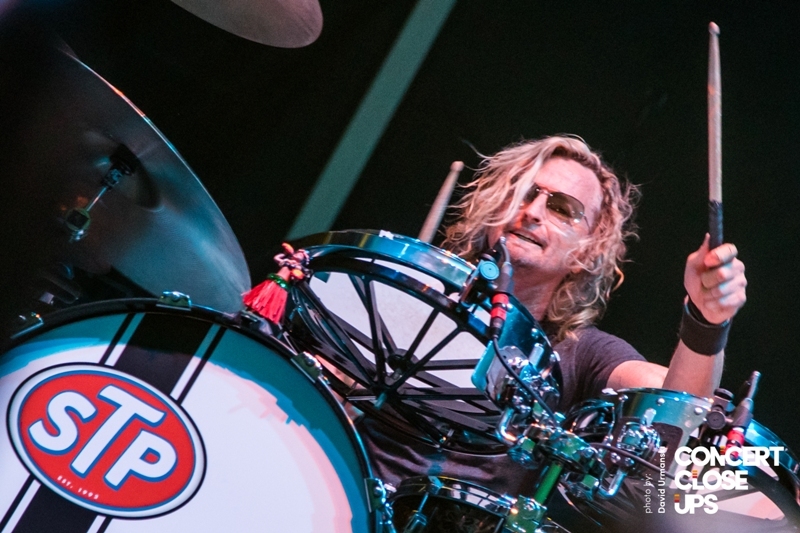 Stone Temple Pilots are reborn on the band’s latest – Stone Temple Pilots (2018). 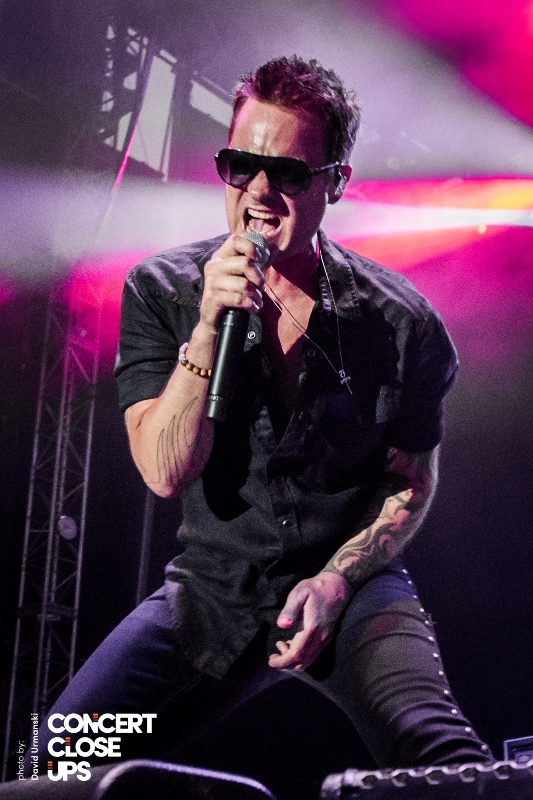 It’s the group’s seventh studio album since its 1992 debut, but the first to feature new singer Jeff Gutt. 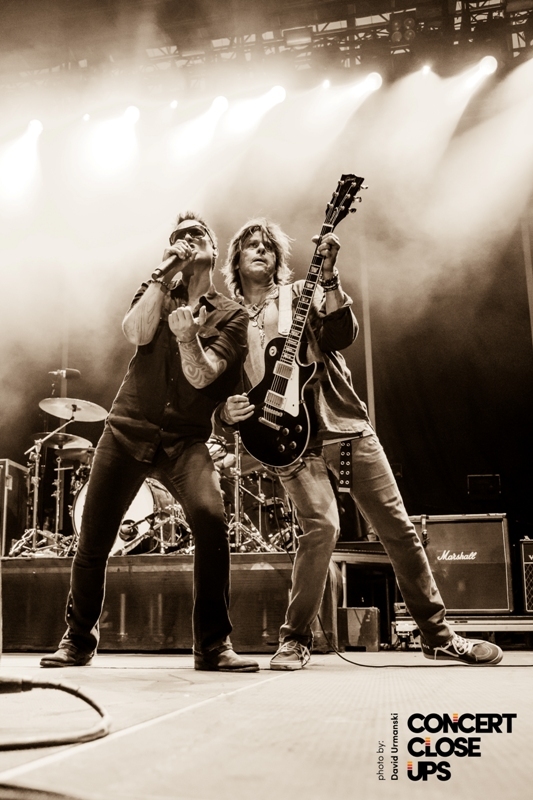 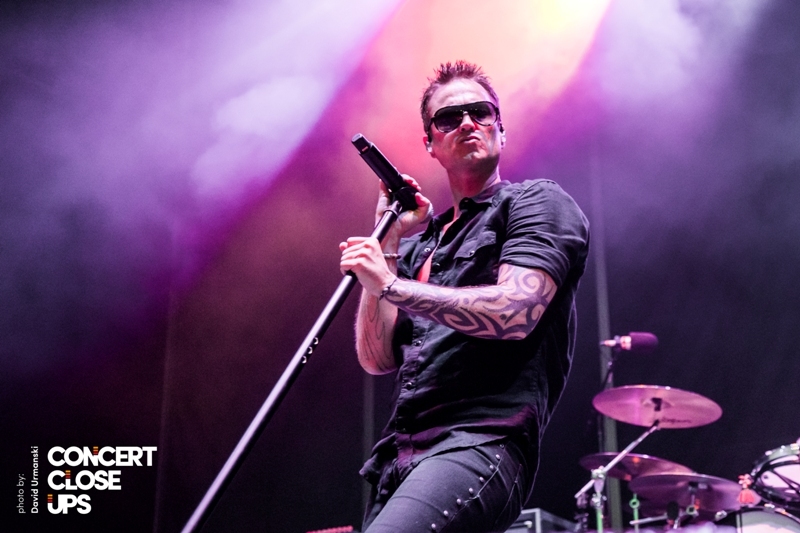 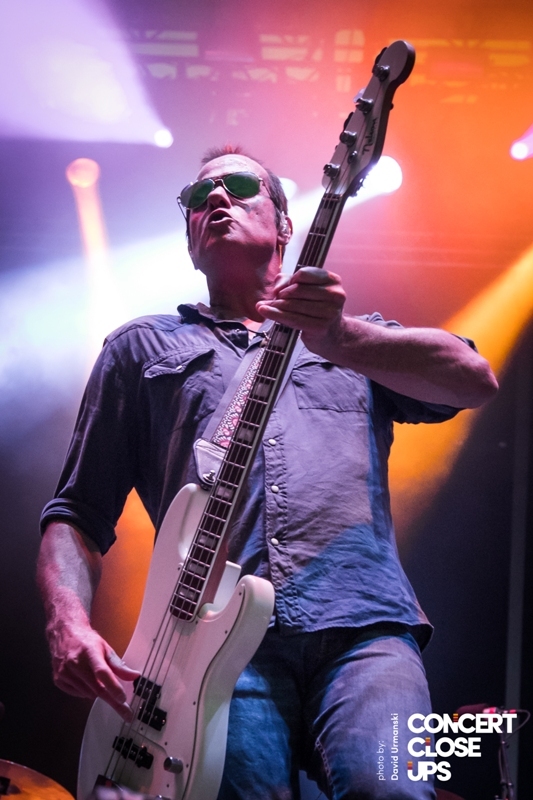 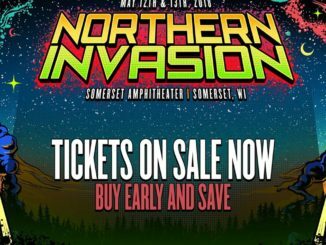 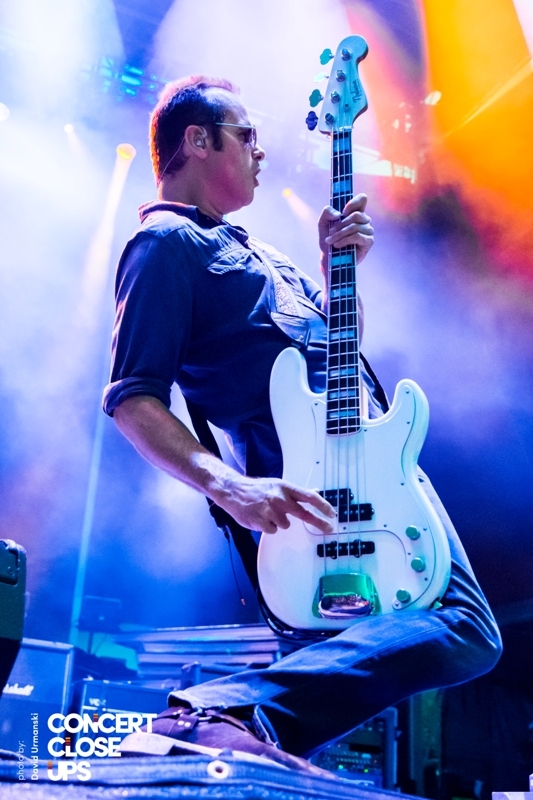 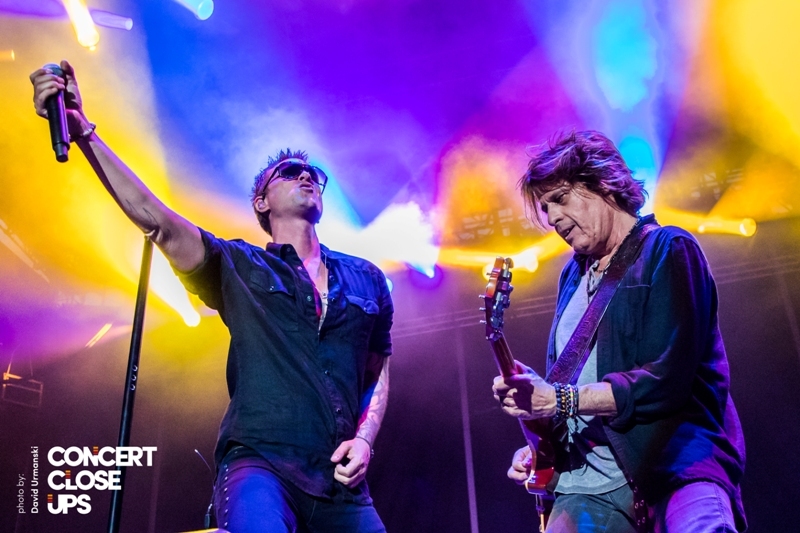 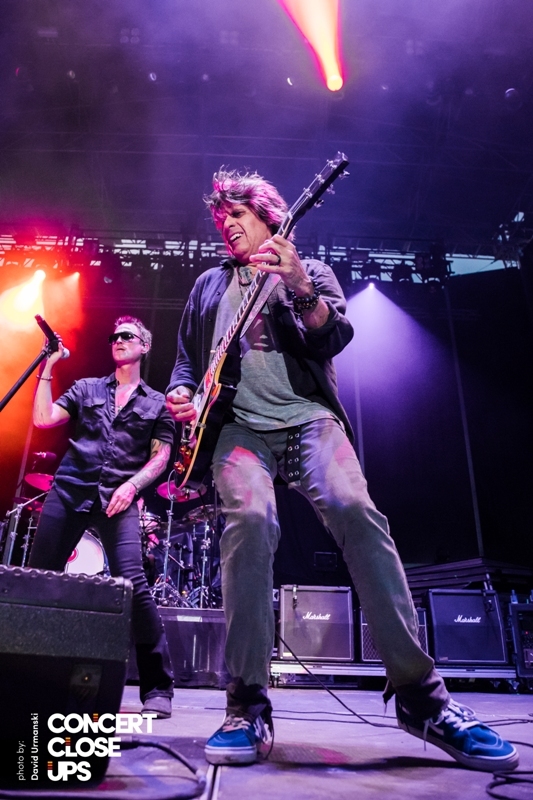 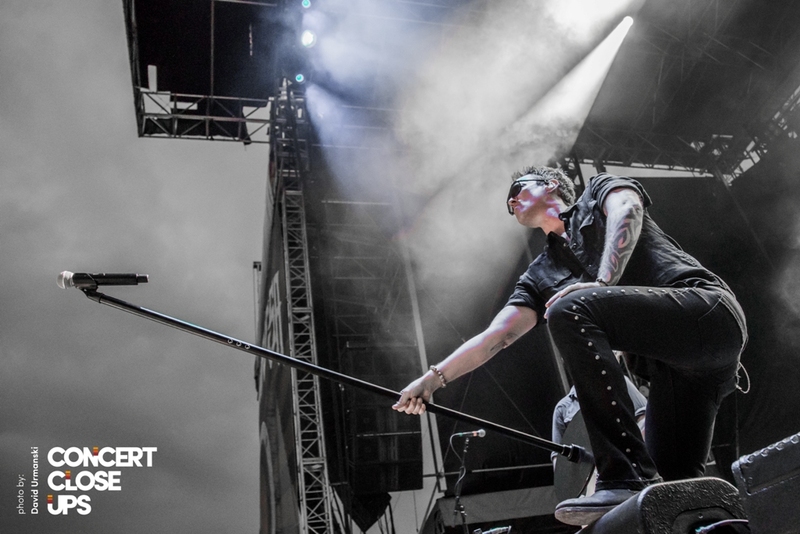 The band’s founding members – Dean DeLeo, Robert DeLeo and Eric Kretz – officially welcomed the Detroit native to STP last year after conducting an 18-month-long search for its third singer. 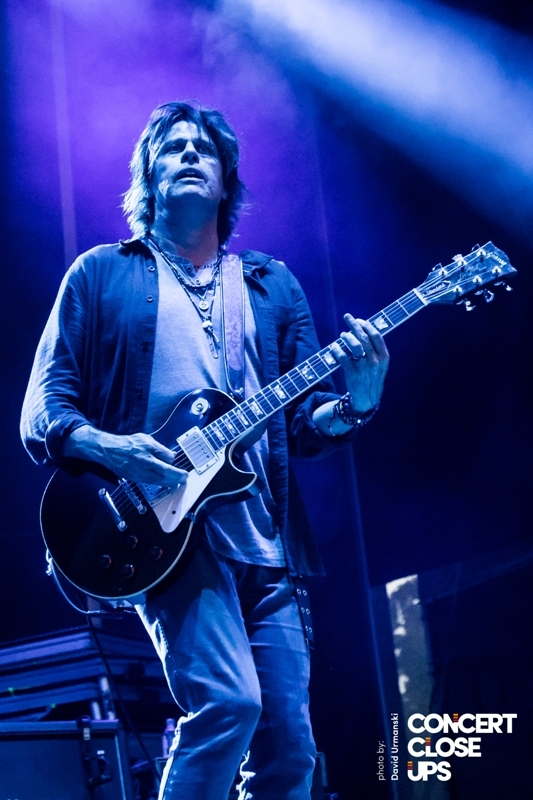 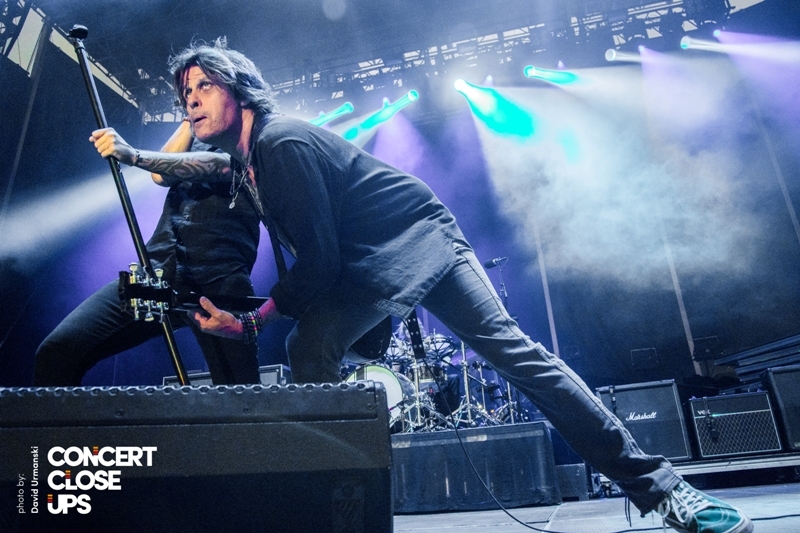 Dean DeLeo says they wanted someone who had the vocal range to do the catalog justice, as well as the confidence and creativity to carve out a new path forward with the band. 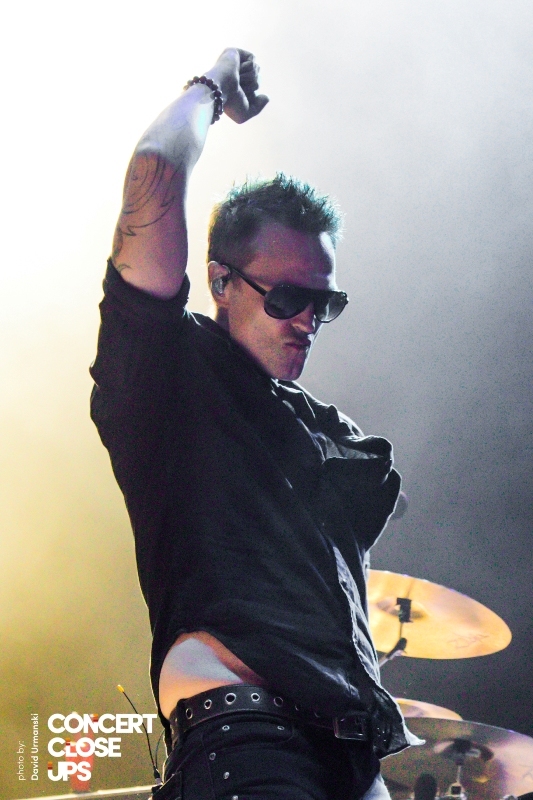 “We got our guy,” he says. 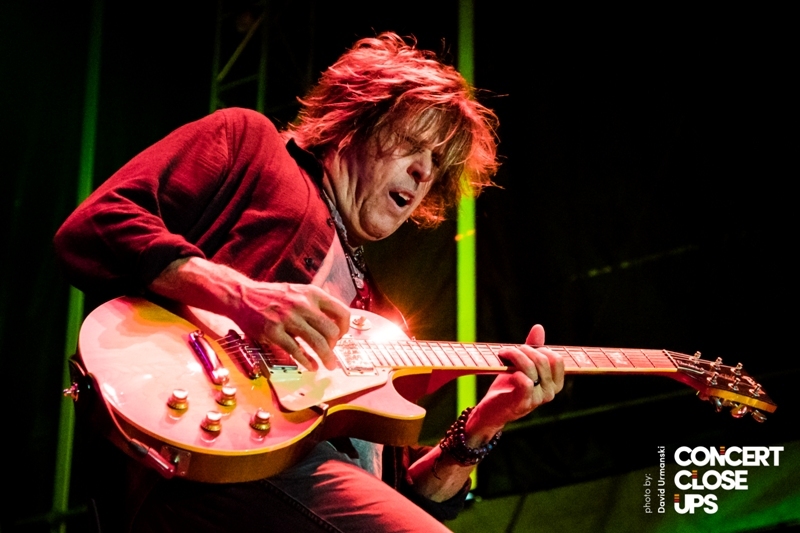 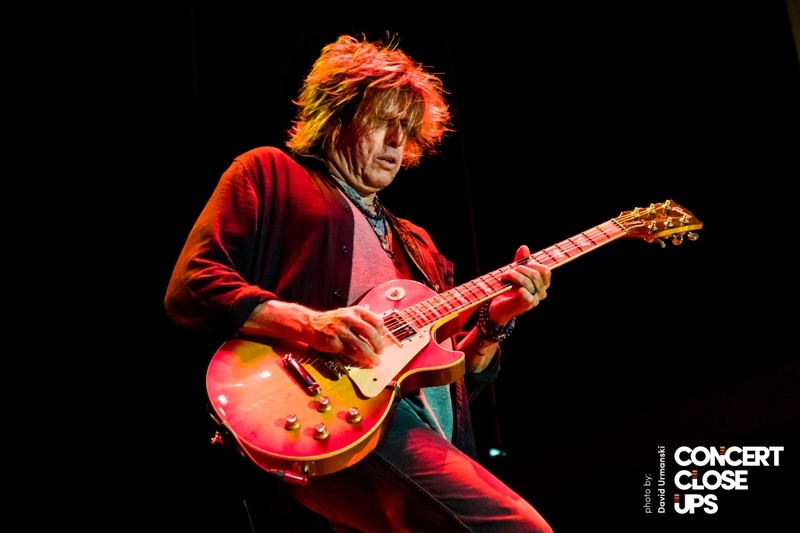 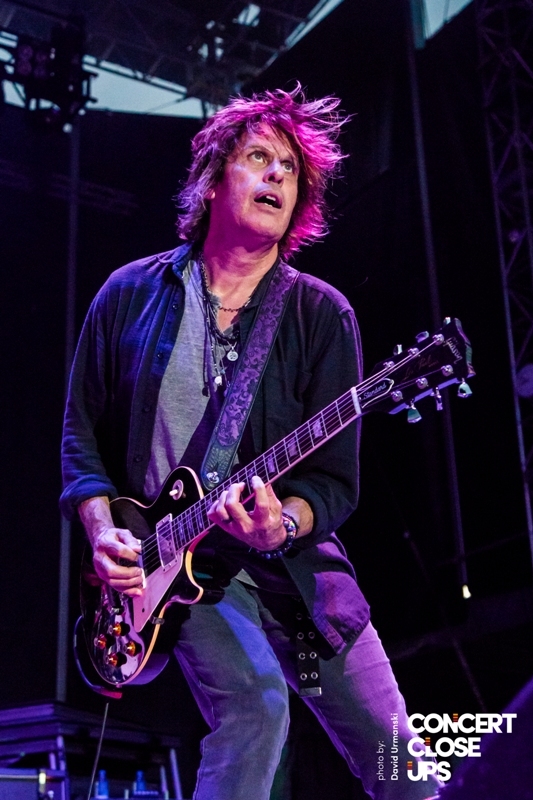 Despite being one of the best-selling bands of the 1990s with platinum records and a Grammy® to its credit, Dean DeLeo says, “We are thrilled about what lies ahead. 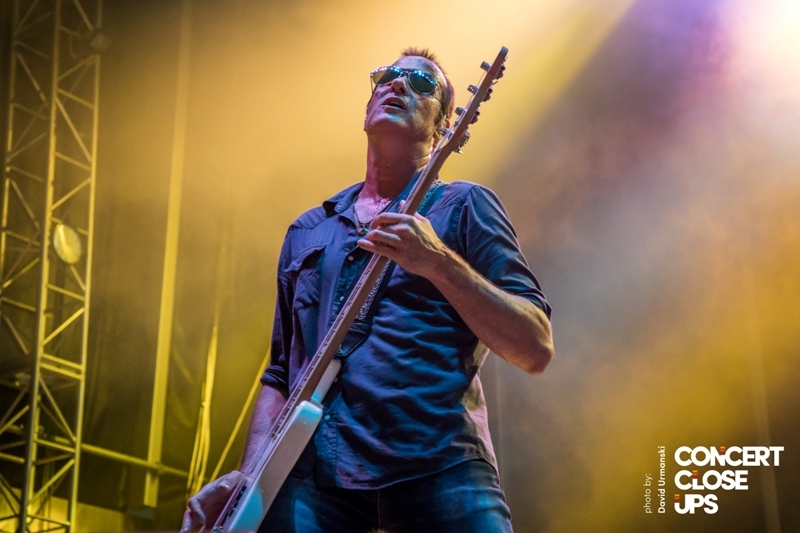 The best way for us to honor our past is to keep making new music.” The band does just that on Stone Temple Pilots (2018). 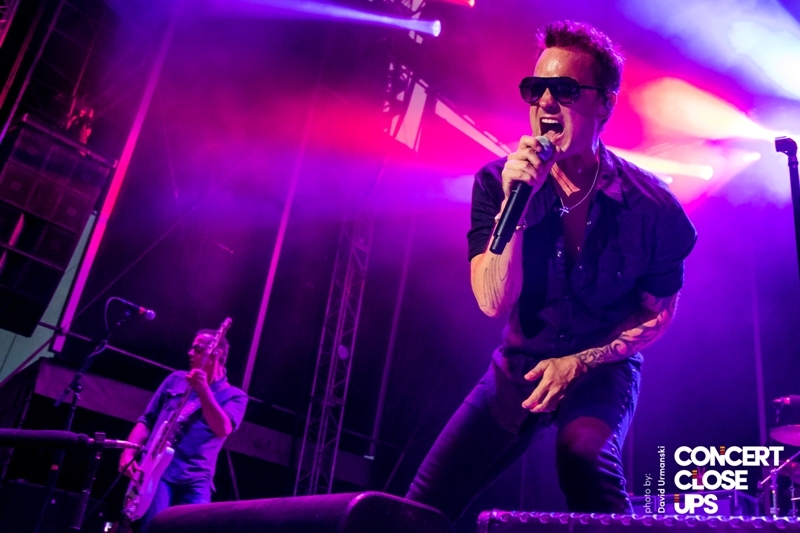 The first single “Meadow” and “Never Enough” channel the gritty guitars and swaggering rhythms that STP perfected on Core (1992), Purple (1994) and No. 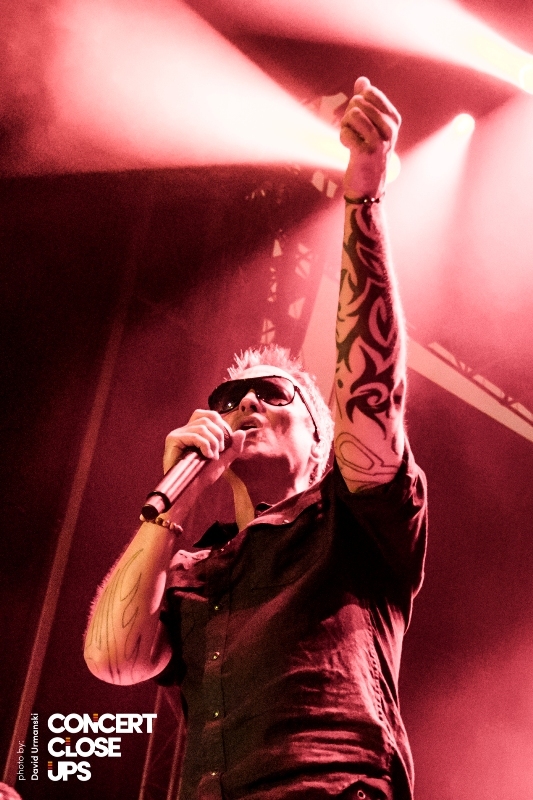 4 (1999). 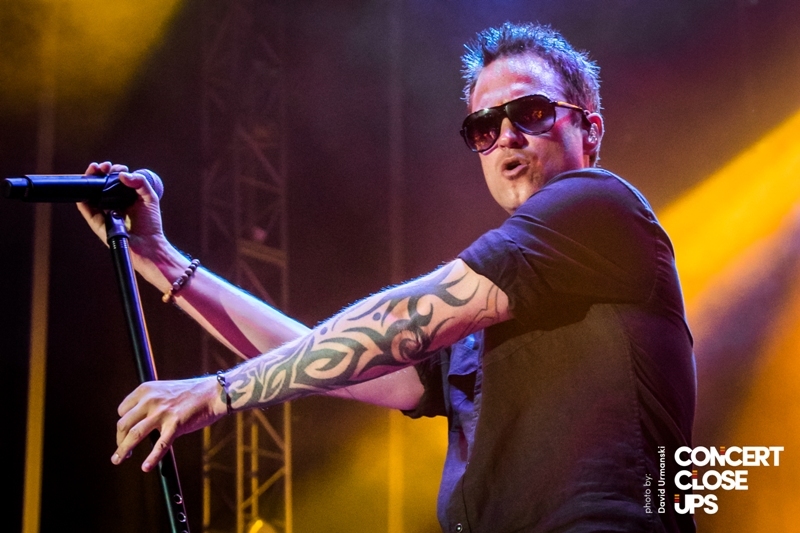 “Roll Me Under” glides along a nimble bass line before slamming into the chorus, where Gutt’s muscular baritone digs in. 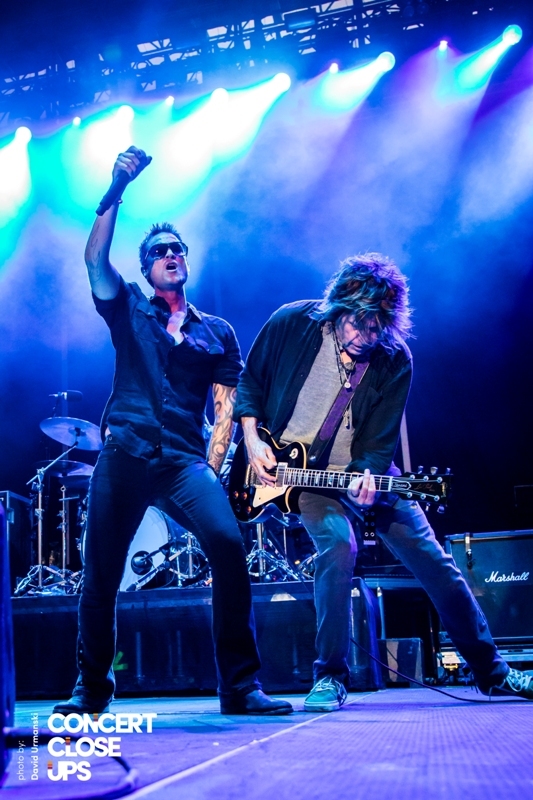 Elsewhere on the album, the band tempers that unbridled aggression with a willingness to take the kinds of musical risks that enriched albums like Tiny Music… Songs From the Vatican Gift Shop (1996) and Stone Temple Pilots (2010). 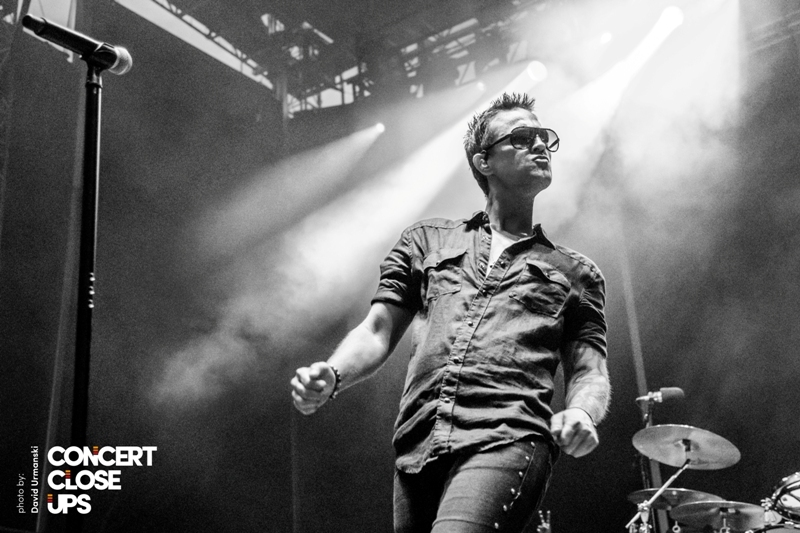 On “Thought She’d Be Mine,” Gutt laments a lost love accompanied by a kaleidoscope of swirling guitars that slowly dissolve into a sparkling coda. 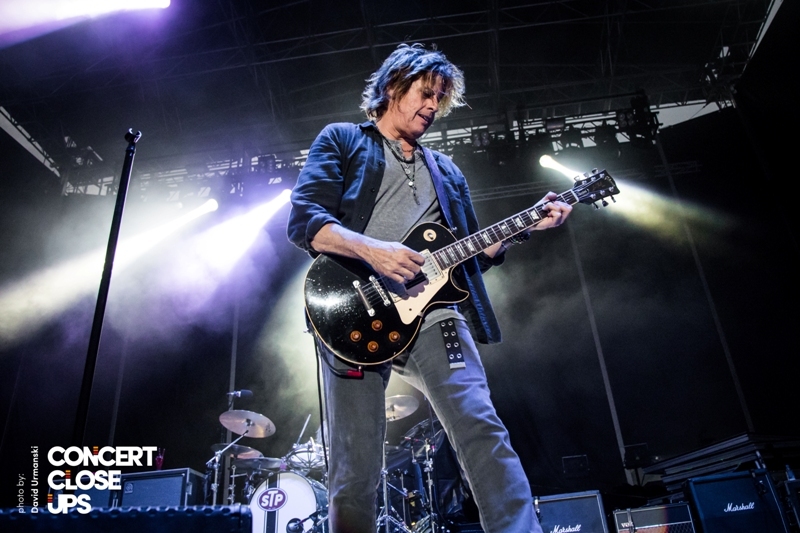 This year, STP will begin writing the next chapter in its storied career with a new album and the group’s first North American tour since 2015. 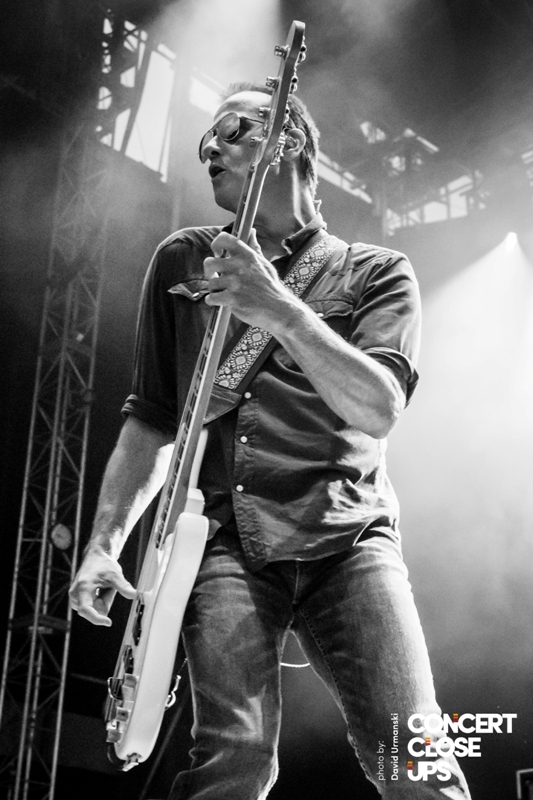 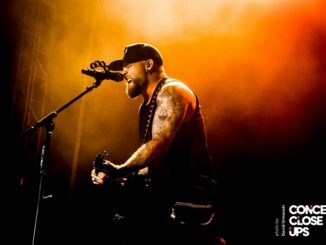 “It feels so good to put the band back on the tracks, and we can’t wait to get out there and see all of you,” Dean says.